When it’s time to explore, relax, be a bit different, Eureka Springs is the perfect setting. Unique, mysterious, charming, elegant, and comforting describe this oasis of diversity. 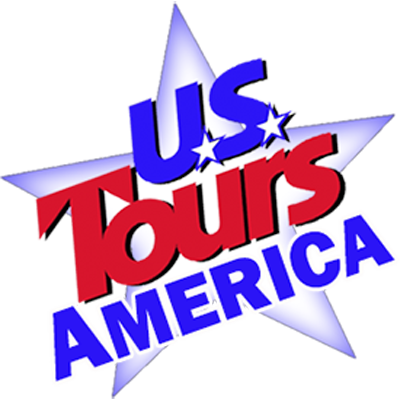 This is a great add on option to any Branson tour! Day 1: A visit to Eureka Springs Arkansas is like taking a step back in time. And when it comes to Eureka Springs hotels, your visit to the Crescent Hotel is taking that step in high style. Your group will enjoy two nights lodging at this historic hotel. Upon arrival you will enjoy a narrated tram tour of the Eureka Springs Historic District where you’ll find blocks and blocks of history, Victorian architecture, shops, art galleries, hotels, homes and cottages, and a charming atmosphere. The entire downtown is listed on the National Register of Historic Places in America. Next it’s off to dinner on the Eureka Springs and North Arkansas Railway Dinner Train. Enjoy the elegant flavor of the 1920’s aboard the Eurekan Dining Car. You dine on specially prepared cuisine as the clickety-clack takes you back. Day 2: Begins with a visit to the Blue Spring Heritage Center. Blue Spring captures the rich history of the Ozark region, from American Indian journeys and early settler life to prehistoric civilization. There is evidence of an Old Mill powered by the spring and other remnants of community centered on the water. Next your group will enjoy The New Holy Land Tour, a unique opportunity to experience the people, culture, and history of the ancient Middle East. On this 2 1/2 hour interactive Biblical teaching tour, you will explore the ancient Middle-Eastern culture in which Jesus was raised and meet characters from the time of Moses to the time of Christ. Following your tour you will be treated to The Great Passion Play Buffet before taking in the show. Performed in a stunning 4,100 seat panoramic outdoor amphitheater, The Great Passion Play features state-of-the art sound and lighting effects and original music in a dramatic two-hour presentation of the last week in the incarnation of Jesus of Nazareth. Day 3: Depart for home.